Meet the Veterinarians & Team of Pets Ahoy Animal Hospital in Macomb, Michigan. We’re pleased to provide exceptional veterinary care for domesticated pets living in the Macomb and Chesterfield areas. 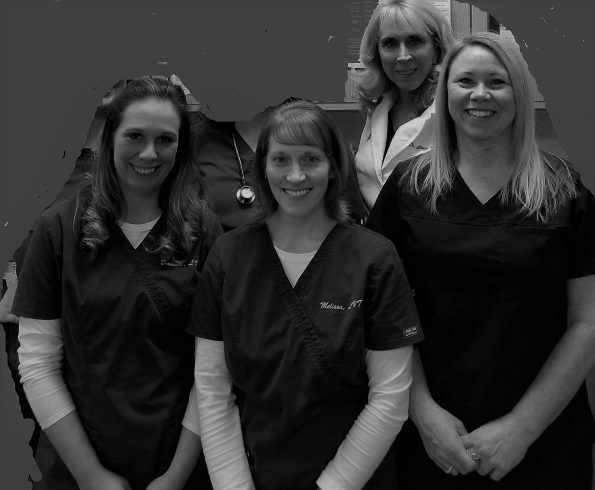 Please call us at 586-598-1900 to speak to one of our caring veterinary staff members! Dr. Torres joined our hospital staff in February. She holds several college degrees with dedicated background in small animal medicine, emergency medicine, small animal surgery and dentistry. When Dr. Torres isn’t playing with dogs and cats at work, she enjoys spending time with her young son and husband. Dr. Berk works as our part time relief veterinarian. She sees patients when Dr.Williams is out of the office. 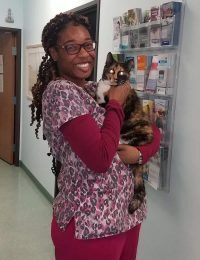 She is an awesome diagnostician, pets love her as well as their human owners. 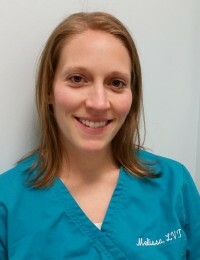 We are excited & honored she chose our practice to work as a relief veterinarian. 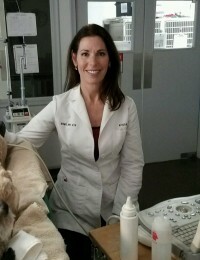 Danielle has worked with Dr. Williams since 2007. Danielle is a new home owner and loves to spend her free time decorating her new home. She spends her time away from work caring for her young son, her crazy dog Marty and Nemo her cat. Kelly enjoys sharing time with her menagerie of of domesticated animals, including cats, dogs and even a horse! When not at work, she is chasing around her two children but enjoys every minute of it! Her and her husband enjoy boating, skiing,and baking. Melissa is a Disney World fan and visits there often! 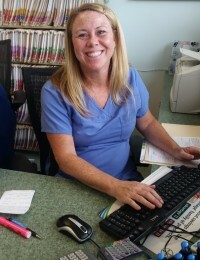 Melissa has been with our hospital since the day we opened in 2006. Tatum is currently attending her second year at Macomb Community College in the Veterinary Technician program. When she is not studying she is working at our hospital assisting in surgery and patient care. 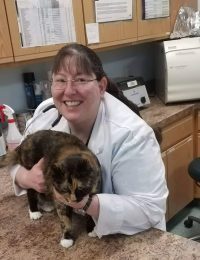 The owner of Pets Ahoy Animal Hospital, Dr. Gloria Williams, practiced veterinary medicine for over 35 years in Waterford, Michigan before opening the Animal Hospital of Macomb in 2006. 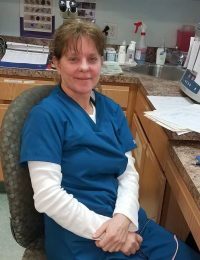 She changed the name from Animal Hospital of Macomb to Pets Ahoy Animal Hospital in 2014, to better suite our decor and location near Lake St. Clair. 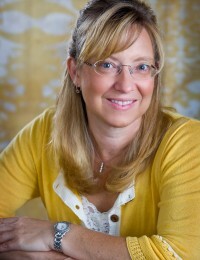 Dr. Williams is a Michigan State University graduate who enjoys boating, gardening and vacationing in the Florida Keys. 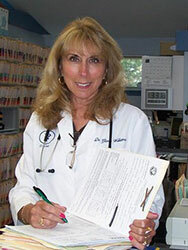 She shares her passion of veterinary medicine with her husband of over 30 years and her large array of family pets. Her contagious smile greets you at our door. Kim is a great addition to our team, she loves people as much as she does pets. Kim spends her spare time with her children and going boating. A diplomat is a veterinary specialist that has completed another 4 years of training after veterinary school. Only after completion of this extensive additional training may the veterinarian take the board examination. She provides surgical procedures for our patients such as Orthopedic and soft tissue surgery. She owes and operates Mobile Surgery Services. When not in surgery, she shares her life with 4 dogs and 5 cats, being outdoors and down hill skiing. 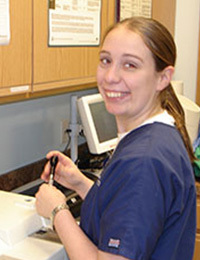 Kristin is the owner and operator of Advanced Veterinary Ultrasound, LLC and performs level four ultrasound. She is boarded Diagnostic Medical Ultrasonographer, Registered Vascular Technologist, and Radiographic Technologist. She is an outdoor enthusiast, enjoys kayaking, running in marathons, jet skiing, hiking etc. © 2019 Veterinarians Macomb, Michigan | Pets Ahoy Animal Hospital.